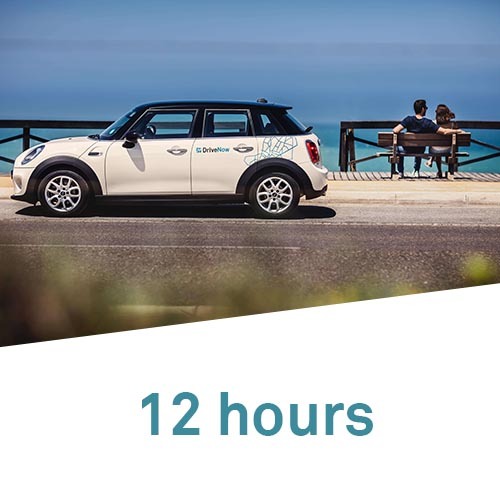 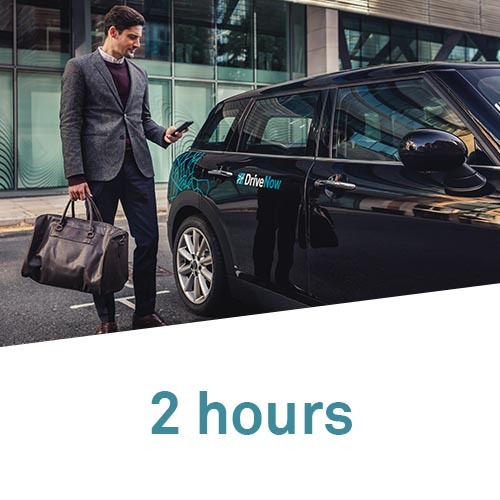 If you need a car for longer or are travelling a bit further, book any of our Hourly Packages with the app after reserving a car. 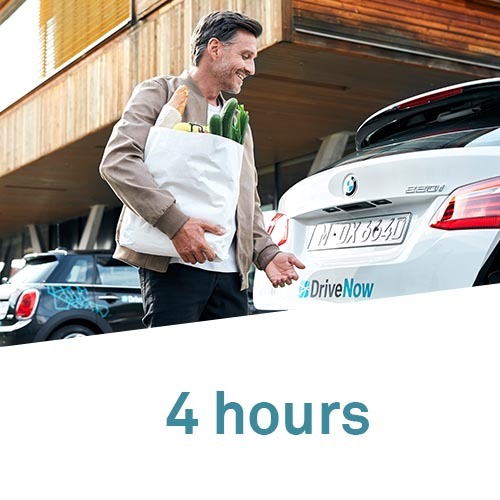 Each package is valid for one rental only and includes driving and parking minutes, as well as a generous mileage allowance. 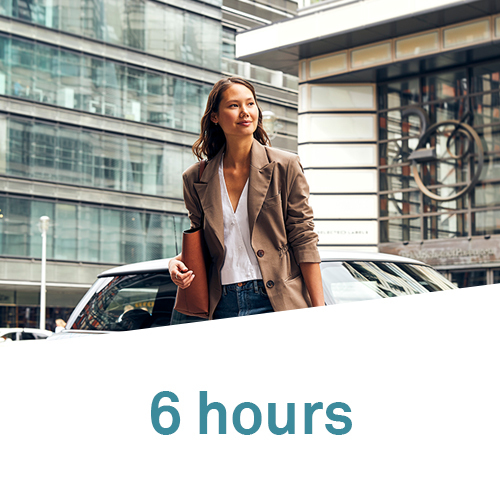 If you need to stop off during your Hourly Package rental, make sure you select 'Park & Keep' in the app so your rental doesn't end early.